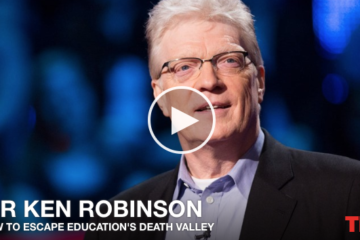 “Creativity expert Sir Ken Robinson challenges the way we’re educating. 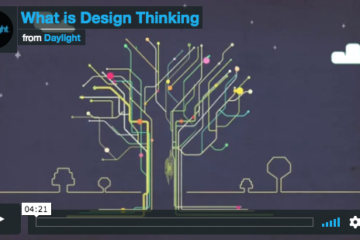 He champions a radical rethink of our school systems, to cultivate creativity and acknowledge multiple types of intelligence. ” Watch this video!